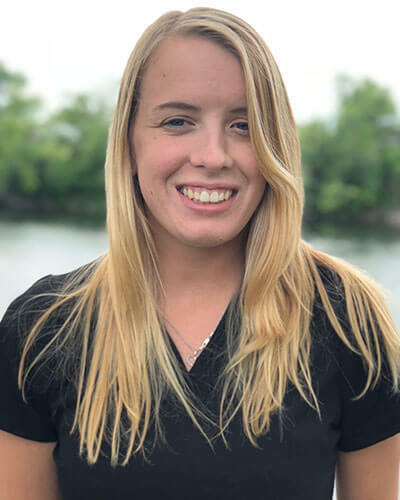 Kelli has been with Dr. Rosato since March 2018. Prior to joining our practice, Kelli worked as both a Dental Assistant and Patient Care Coordinator in general dentistry. Kelli resides in Swanzey, NH with her boyfriend Gabe, dog Baily and cat Kimber. In her free time Kelli enjoys RZR riding and hiking.